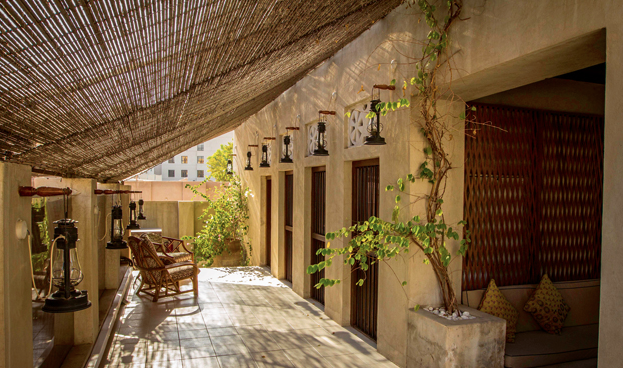 You can also walk around the neighborhood and down the narrow old alleyways of how Dubai used to be. It's a peaceful reminder of how we need to sometimes slow down amongst the rush of modern day living, and in a city like Dubai, we all need a little secret hideaway for some down time. Take a look at the full review on the video below.